Even though technically magnesium isn’t the most abundant mineral in the human body – the health benefits of magnesium are very real. Today we’ll talk about these benefits, magnesium supplements, and foods high in magnesium. 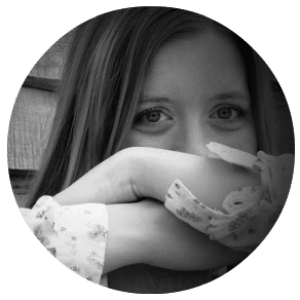 Hypomagnesmia – or magnesium deficiency – is one of the most common deficiencies in micronutrients, alongside iron and Vitamin D, yet it’s so rarely tested for. How can you be sure you’re getting enough? To supplement or not to supplement? That really is the question many face when they realize that they may be magnesium deficient. Magnesium deficiency contributes to a rise in blood pressure and leads to insulin resistance. When you’re insulin-resistant, your body can’t regulate your blood sugar levels appropriately, increasing your fat. You’ll feel extremely tired and get weird twitches and cramps, among other symptoms. Many who train hard in the gym get leg cramps, but it turns out they may be deficient in magnesium. So, doctors will recommend a magnesium supplement to help calm the pain and replenish magnesium levels. However, supplements aren’t the best way to deal with magnesium loss during exercise because much isn’t lost at all — that’s a myth. For the rest of folks, it’s hard to decide whether it’s worth it to take a magnesium supplement or not. 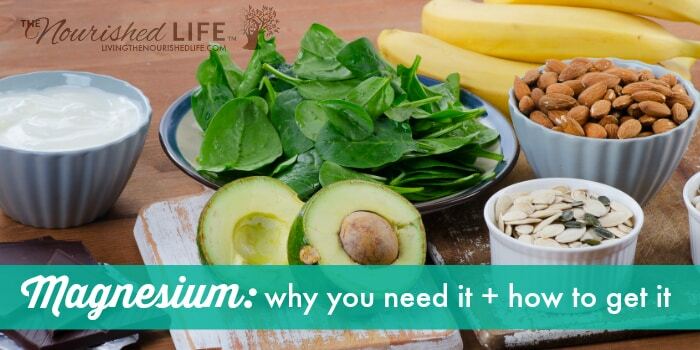 If you consume enough foods rich in magnesium, you may not need a supplement. Either way, prevention is the key. Almost half of all Americans don’t consume enough magnesium, and those over age 70 have it the worst at 70 to 80 percent. Women need 320 mg, while men need 420 mg to meet daily requirements. There are many benefits to getting those requirements in, and a review of 40 studies have found: for each 100 mg rise in magnesium intake from a food source, risks reduced for stroke by 7 percent, type 2 diabetes by 19 percent and heart failure by 22 percent. Older adults are more likely to absorb less magnesium than younger folks, and the kidneys release more of it in the urine, too. Celiac disease and Crohn’s disease make absorption difficult, and magnesium is lost in the urine of those with type 2 diabetes and who use diuretics. This means a lot of us aren’t actually getting the health benefits of magnesium that we could be enjoying. Magnesium helps you build your bone strength and regulate your blood sugar levels, so it’s vital to up your intake. If you think you might be magnesium deficient, you might struggle with the choice of taking supplements or not. Supplements can affect the body in many ways, depending on the person. Some negative possibilities? Some experience symptoms such as abdominal cramps, diarrhea and nausea when they take magnesium supplements, while others fail to research the potential interactions these supplements have with existing medications — for example, it may stop antibiotics from working for you. But luckily, there are tons of foods high in magnesium, so supplements may not be necessary. Magnesium can be found in meat, plant foods and beverages. The key to sourcing your magnesium is to think fiber — foods with dietary fiber tend to have more magnesium, such as leafy greens, legumes, seeds, nuts and whole grains. 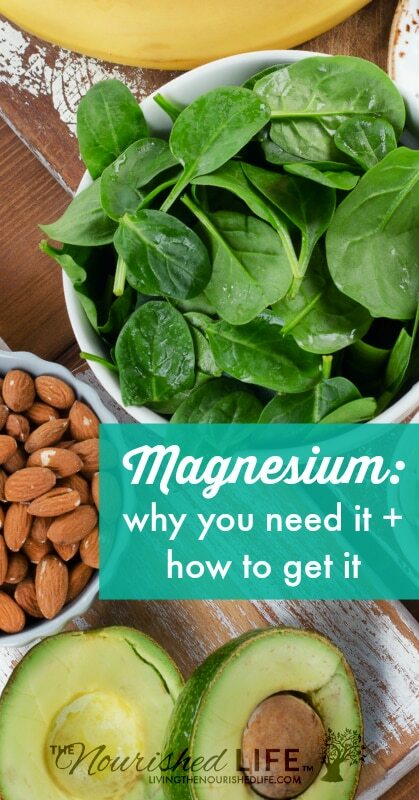 Getting magnesium in doesn’t have to be hard. For example, a 100-gram serving of pumpkin seeds offers 148 percent of your daily intake to build bone strength and maintain your blood sugar. Pumpkin seeds also provide zinc, iron, calcium and other fundamental nutrients. Getting more magnesium in doesn’t have to feel tedious. Just throw a few more foods high in magnesium into your daily diet. Why not make avocado toast or slather your whole wheat bread with peanut butter and sliced apples, with a bit of sage and olive oil? Make a snack out of pumpkin seeds. Get creative with your recipes! You may prefer focusing on supplements to boost your magnesium intake, which is commonly found in the form of chloride, citrate and magnesium oxide. Note that the supplement facts label of each bottle points out the elemental magnesium and not the weight of the magnesium compound. Remember how the body only absorbs up to 40 percent of magnesium? The body absorbs magnesium more efficiently in specific forms than others. 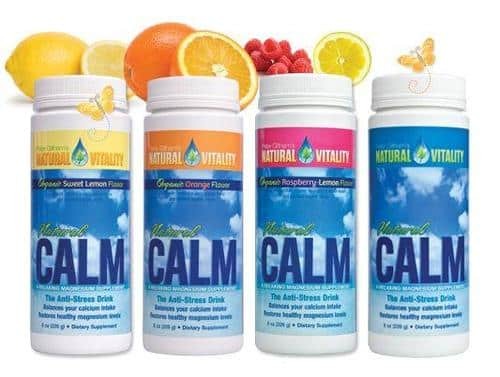 Magnesium that dissolves nicely in liquid absorbs in the gut more completely than less soluble forms, and studies reveal that magnesium in lactate, chloride, citrate and aspartate forms absorb better than magnesium sulfate and magnesium oxide. Most magnesium supplements include a lot of magnesium oxide, so you’ll want to watch out for that. Do you take zinc? If you take high doses of zinc that equate to about 142 mg a day, this can disrupt absorption and balance of magnesium in the body. Most of us don’t take that much zinc, but it’s worth considering. Whether it’s best to get your magnesium in through food or supplements depends on several factors and mostly comes down to preference. 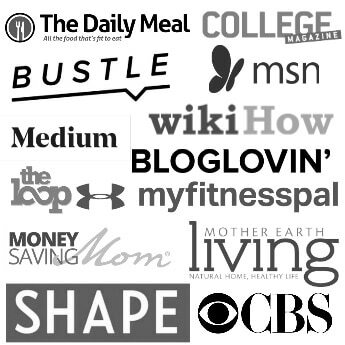 Or, do you hate cooking and prefer the convenience of taking a supplement? Perhaps most importantly, do you take anything currently that could interfere with magnesium absorption? A combination of food and supplements is probably best for most people, but not for everyone. It’s beneficial to consume the recommended daily levels of magnesium at any age, as you may see an increase in energy levels and improvement of achy bones and blood sugar regulation – or even an improvement in PMS symptoms! Look for more soluble forms of magnesium, such as citrate and chloride, if opting for supplements. If you want to get more magnesium in your diet, snack on pumpkin seeds and focus on including dietary fiber with every meal, such as leafy greens, whole grains and legumes. Before adding a supplement to your routine, you must research any existing health conditions and possible interactions with medicines and supplements you already take. Talk to your doctor and ask to have your levels checked. While you may look healthy from a distance, your fatigue, muscle cramps and other symptoms may be due to a deficiency in magnesium. Either way, more magnesium in your diet may help fight off the effects of other diseases that run in the family by keeping your nutrition up. Make it a priority to invest in your whole health — the health benefits of magnesium are pretty awesome and this mineral seriously does the body good. Do iron pills do more harm than good? Want to share the health benefits of magnesium? Pin it!